Our 26th edition of Cratery signals another milestone: The intelligent Cratery tracklist. Up until now, listeners had to refer to the blog to find out what song they were listening to. From now on, each Cratery mix will house and display song titles in iTunes – as you listen. Simply import Cratery into your iTunes as you normally do, then click on “Chapters” in your iTunes menu along the top. You should now be able to select songs within the mix individually. You can also click on the artwork itself, then click the 3-tiered icon on the right to reveal the tracklist and skip between songs at your leisure. Although, with a range of genre-spanning vintage heat like Johnny Harris, Andy Bey, Ultimate Spinach and Vikings de la Guadeloupe, skipping songs is highly unlikely. 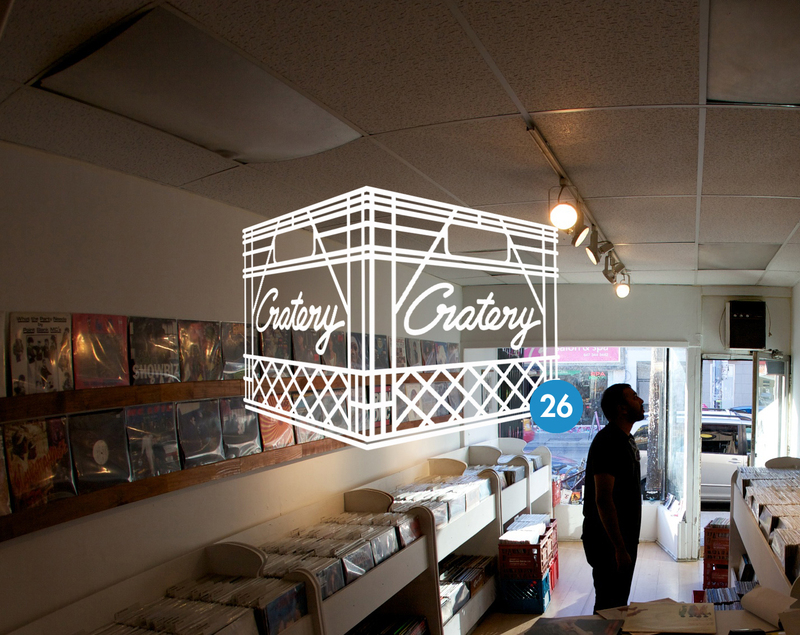 Join us to celebrate the release of Cratery 26 this Saturday at Red Light: 1185 Dundas st W for another edition of Cratery LIVE, our monthly all-vinyl extravaganza, on the first Saturday of every month.